Often when we come the variety of food is forever changing at lunch time. We often come for lunchmeat and cheese. Flat crust pizza and samosa and other snacks. This occasion was the same. Limited food choices. 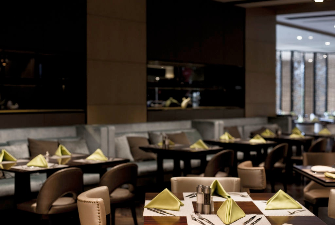 Great Lunch, very nice and cosy place.Service is friendly. Will come back for sure. 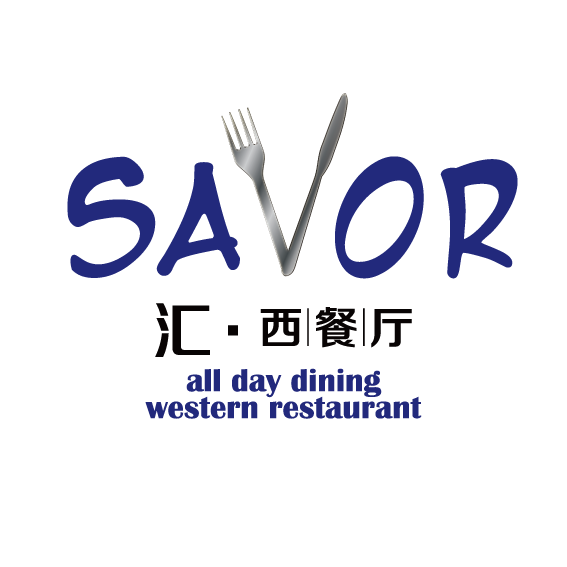 We are delighted that you are satisfied with your dining experience at Savor Western Restaurant in Pullman Shanghai South. I will share your feedback with our team. I am sure that this feedback will serve as an encouragement to all of our staff as we strive to continuously improve the quality of our services. 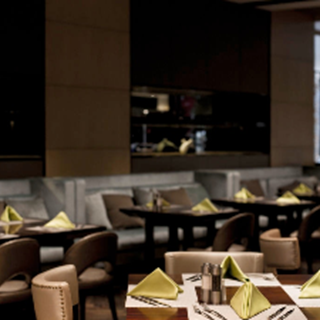 Thank you for sharing your experience and we sincerely look forward to your next visit in Pullman Shanghai South.